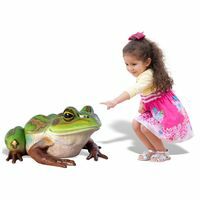 Climbing on a frog's back sounds like a child's fantasy and with The 4 Kids' Colorful Frog Play Sculpture, this fantasy comes true! 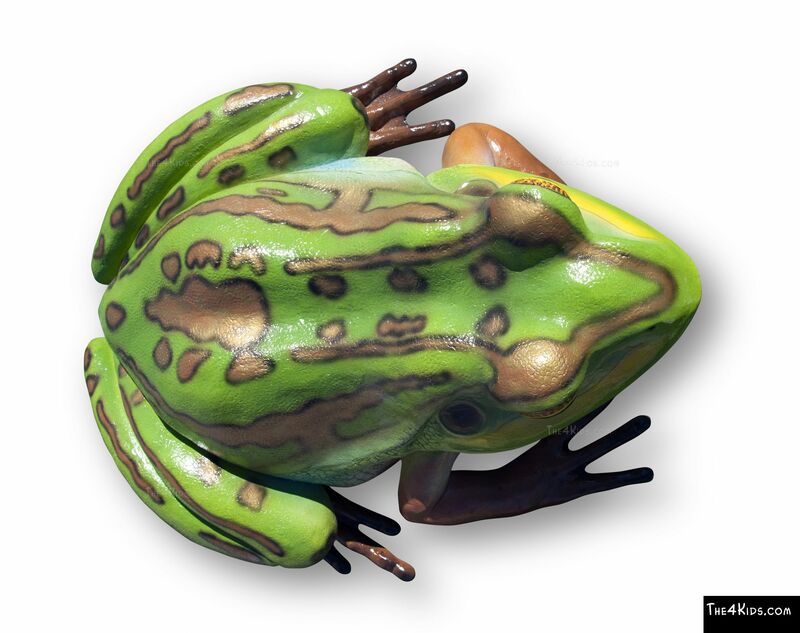 This giant frog is a climbing structure that brings the world of wildlife to kids from 2 to 12 years old. 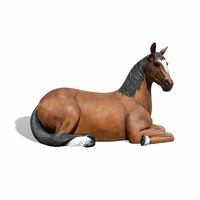 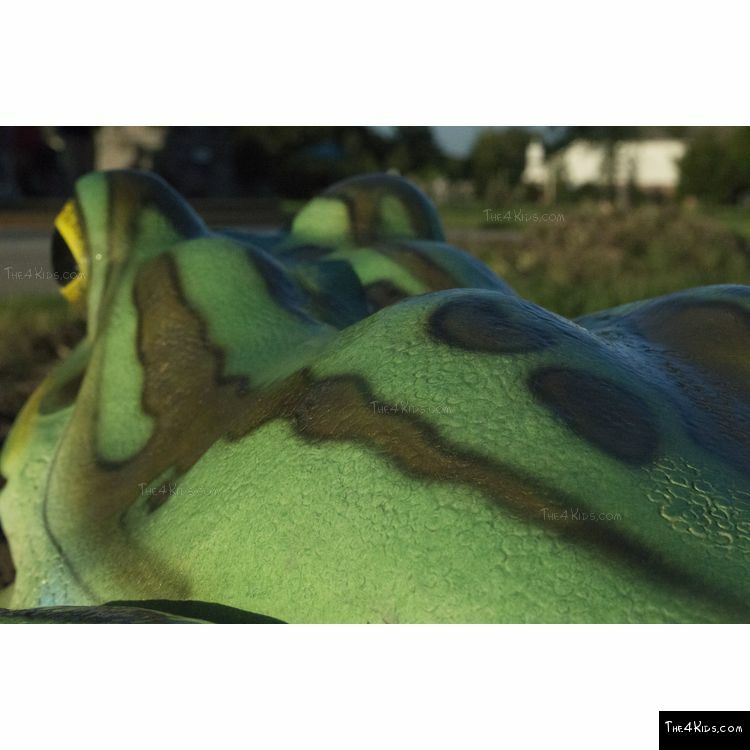 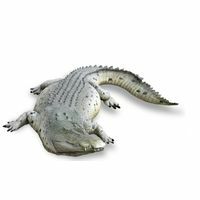 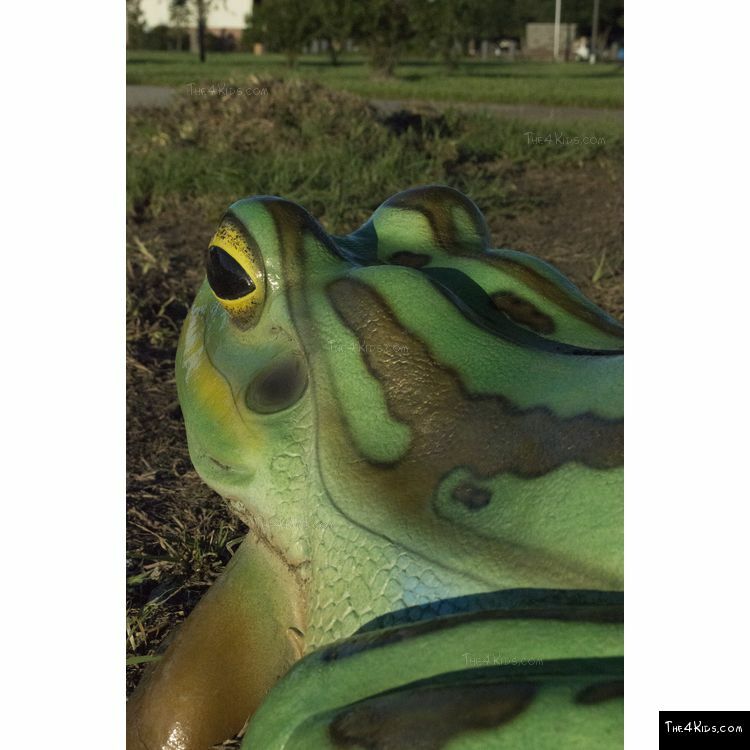 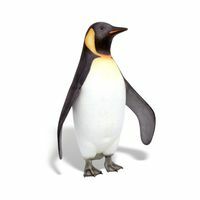 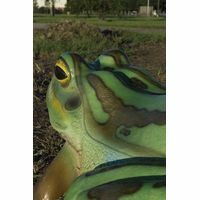 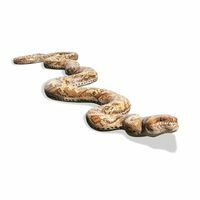 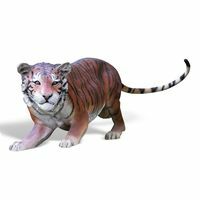 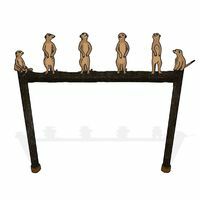 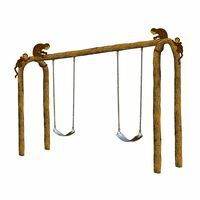 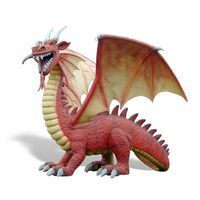 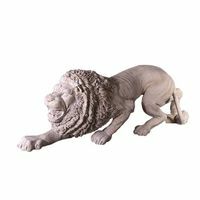 Nature or animal themed parks and commercial fun centers are enhanced by this captivating work of playground art that is crafted perfectly down to the spotted coloration on its back. 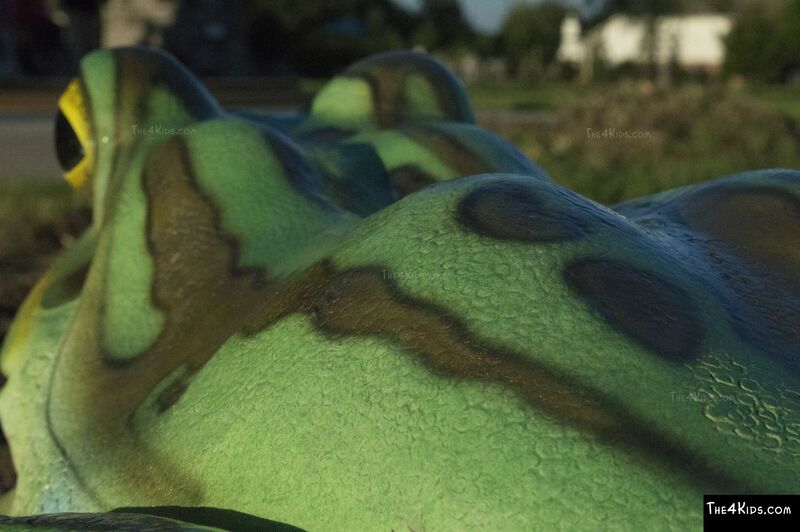 More fun than a barrel of frogs, this playground structure promises hours of awesome playground activity. 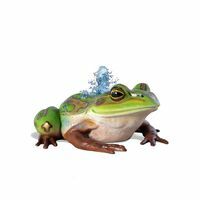 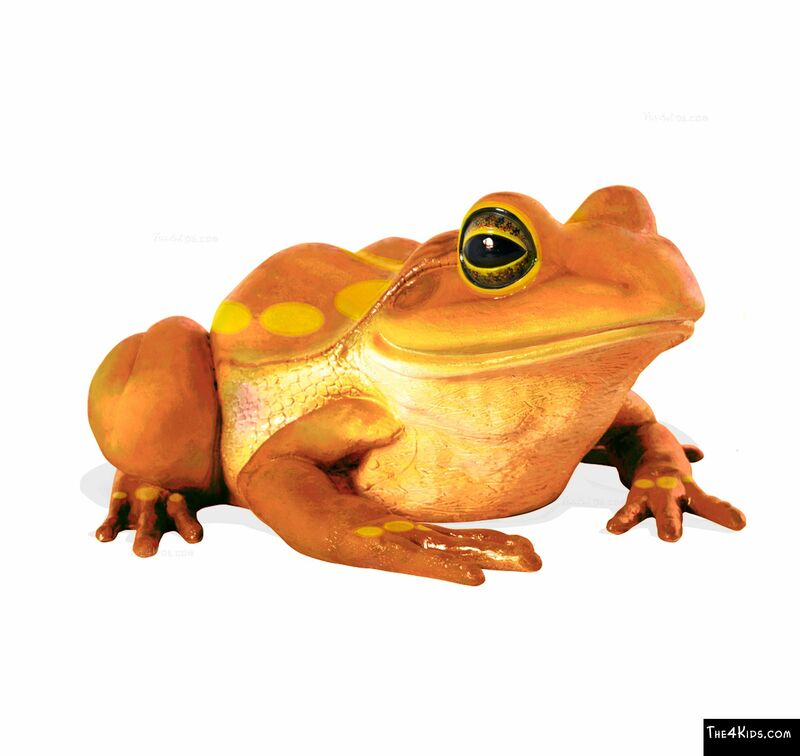 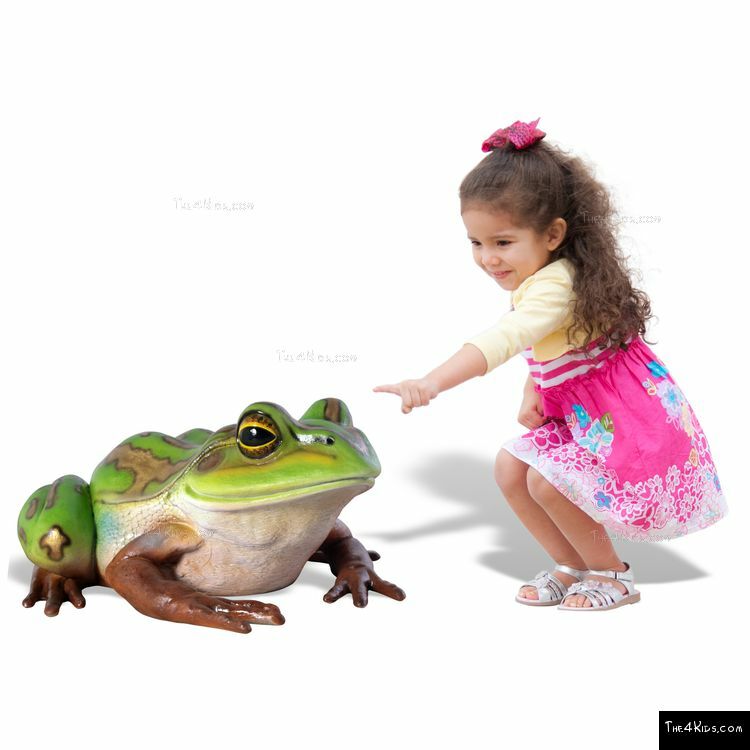 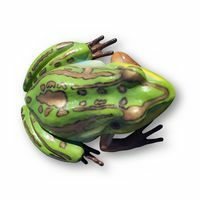 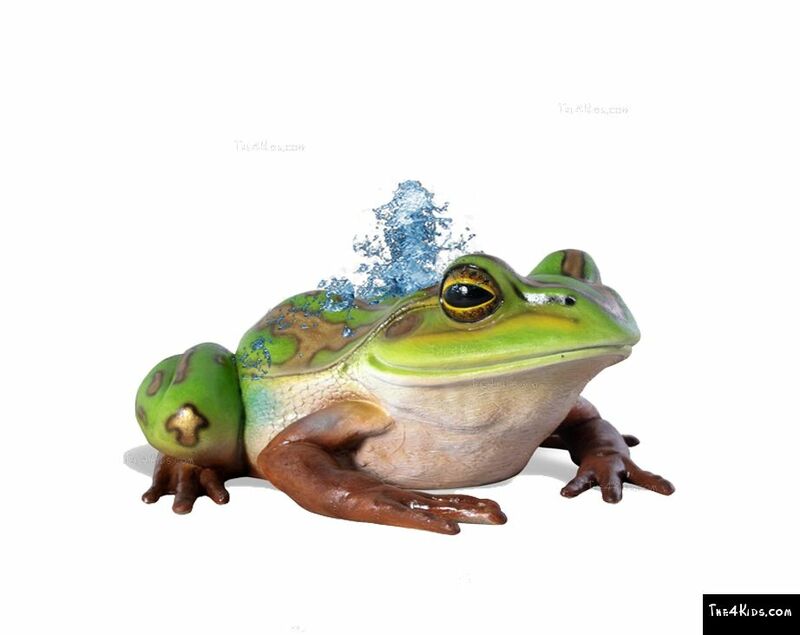 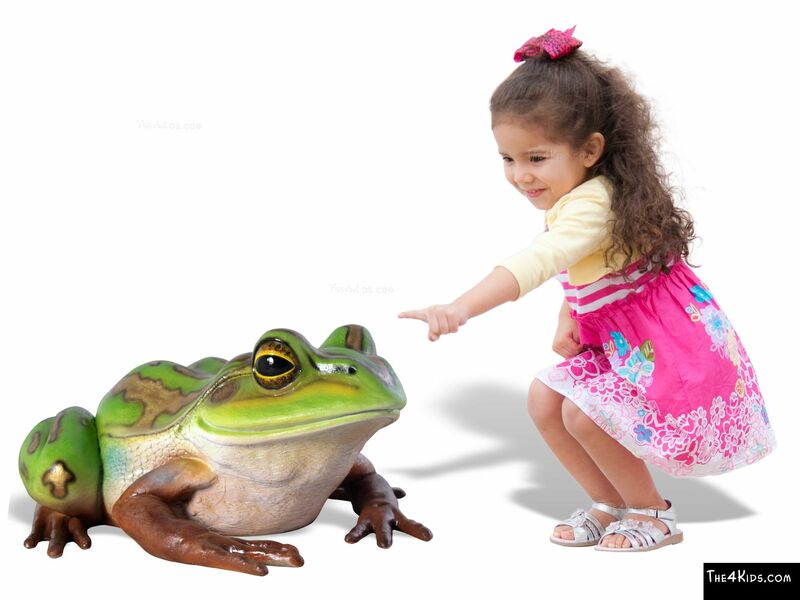 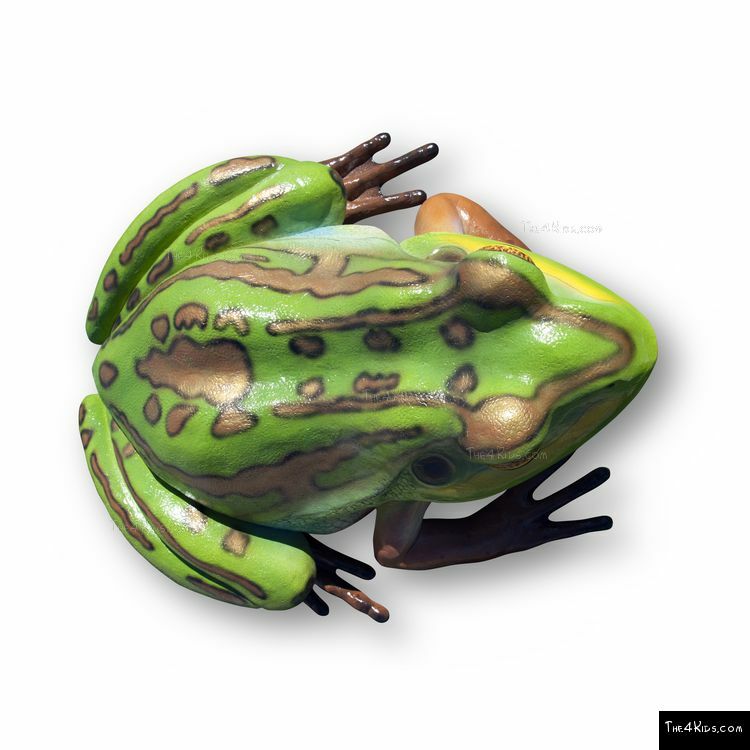 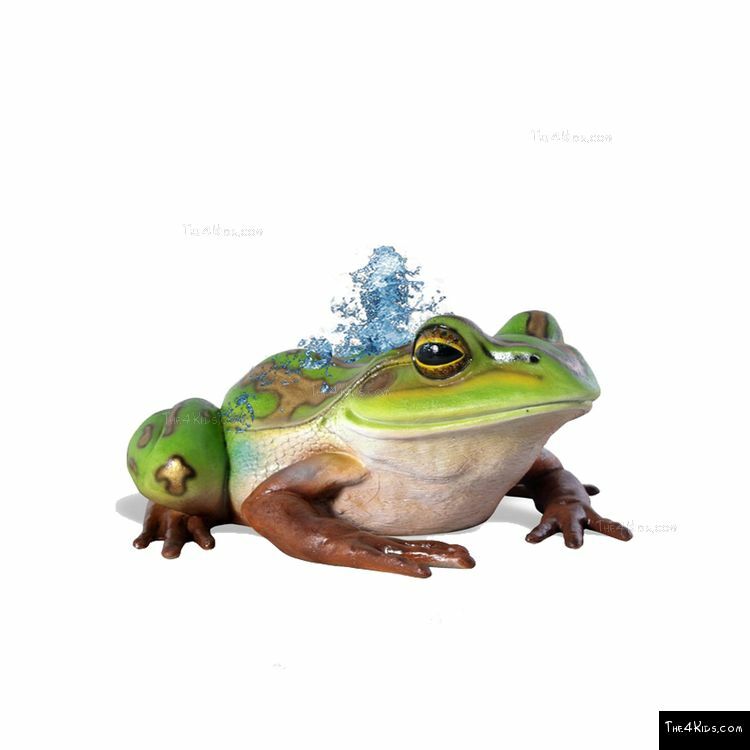 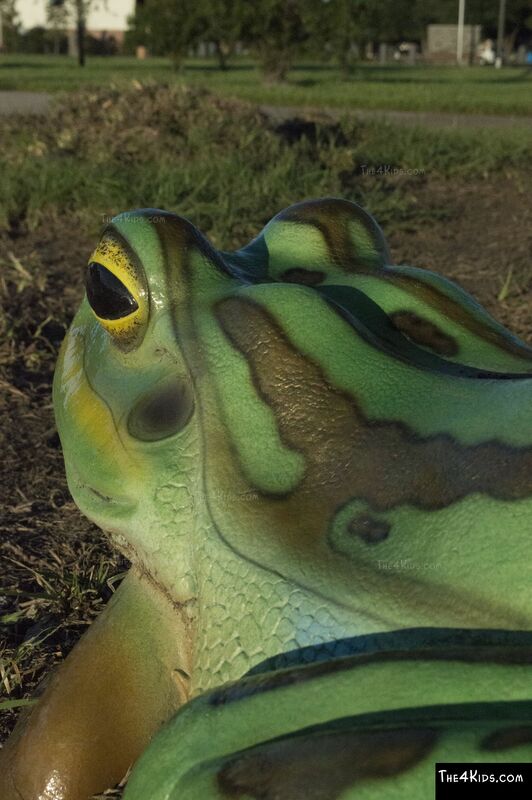 Check with our experts about your own customized frog sculpture.